The National Thoroughbred Racing Association (NTRA), Daily Racing Form, and the National Turf Writers and Broadcasters (NTWAB) announced today that Daily Racing Form has won the 2016 Media Eclipse Award in the Audio/Multi-Media and Internet category for “Time Bandits,” which profiled the remarkable longevity of Hall of Fame Jockeys Alex Solis, Mike Smith and Gary Stevens. 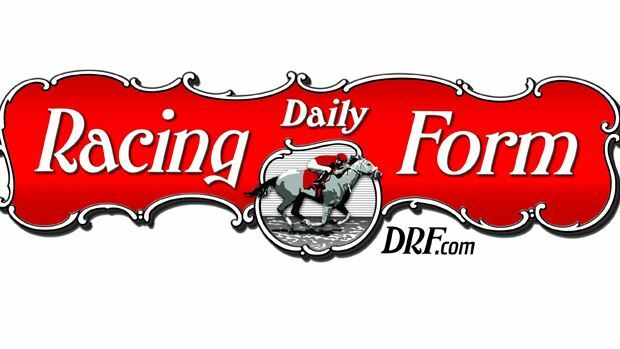 Daily Racing Form will be presented the trophy at the 46th Annual Eclipse Awards dinner and ceremony on Saturday, January 21 at Gulfstream Park Racing & Casino in Hallandale Beach, Fla. The Eclipse Awards are presented by Daily Racing Form, Breeders’ Cup, and The Stronach Group, and produced by the NTRA. The winning entry may be viewed here: www.drf.com/time-bandits.